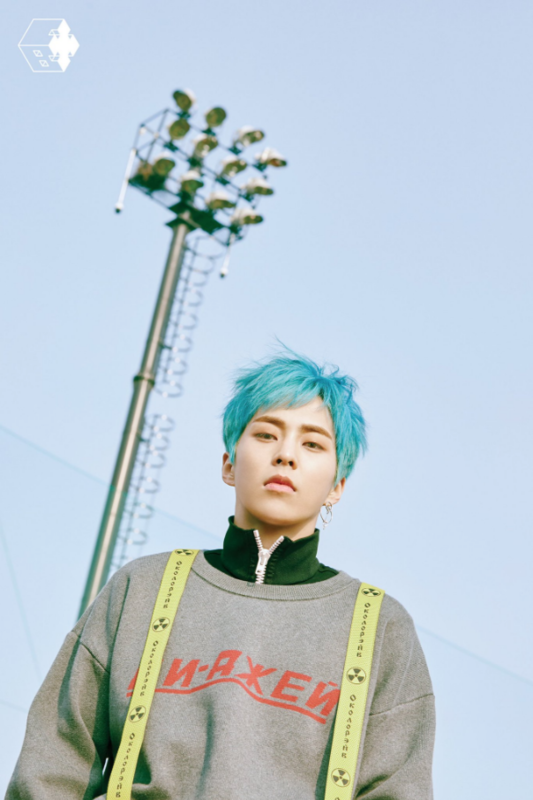 EXO-CBX released Xiumin's teasers for 'Blooming Day'. 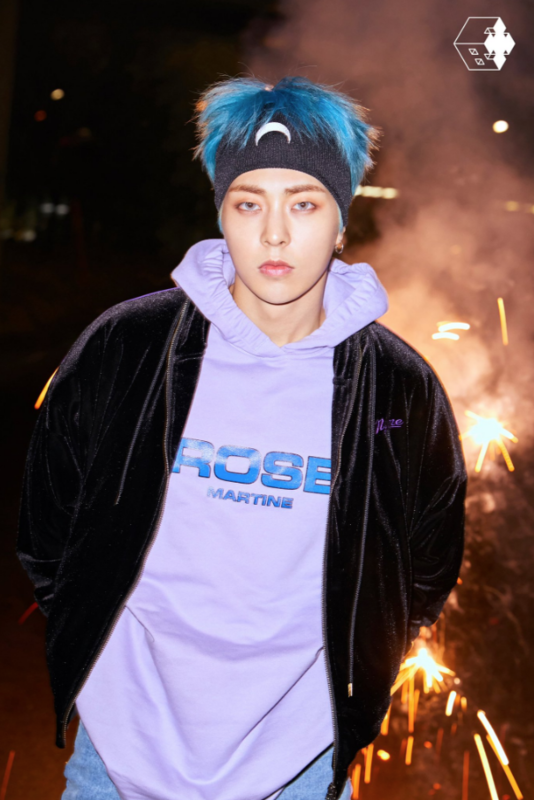 Xiumin went for a colorful look with bright hair for their comeback. 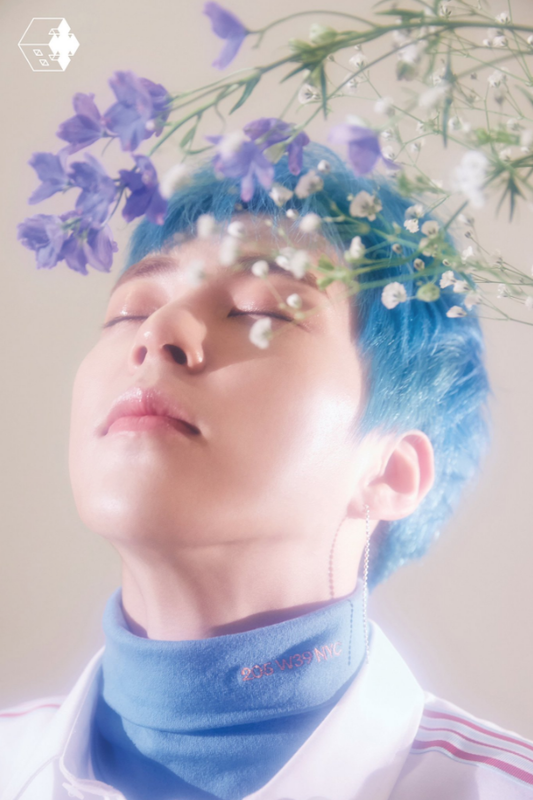 In the teaser video, fans can hear part of Xiumin's vocals for the track "Playdate" which seems to be an upbeat, dance song. Check out the latest teasers and stay tuned for EXO-CBX's comeback!